Are You Looking for a New Pharmacy? 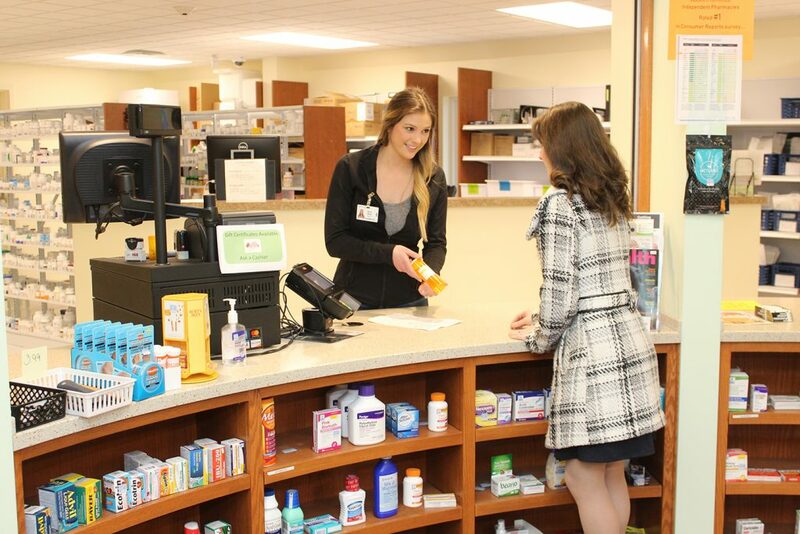 Northwest Community Pharmacy and Cochranton Community Pharmacy offer the hometown service you prefer. Choose between two convenient locations. 740 North Main St. Ext.